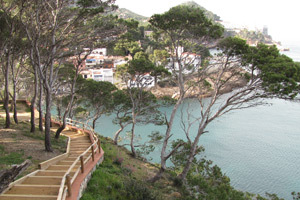 To the south there is a coastal path linking the idyllic beaches of Aiguablava, Fornells and Platja Fonda.  A truly spectacular and beautiful route allowing walkers to discover this wonderful part of the Begur coastline. 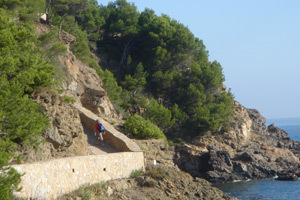 Heading out from Aiguablava, take the path on the left as you face the sea. You will first reach the coves of Fornells, before arriving at Platja Fonda, a stunningly beautiful and still unspoiled bay.